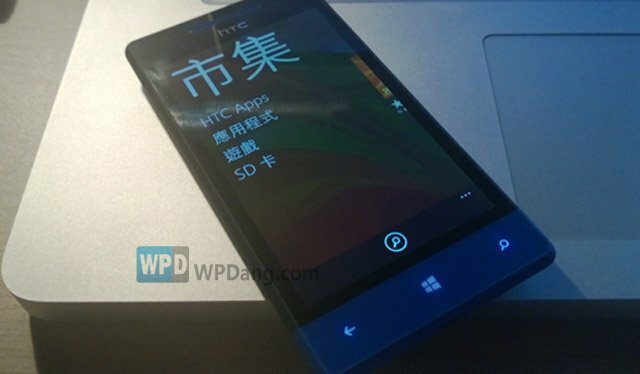 Microsoft has previously mentioned that Windows Phone 8 will allow users to install apps from SD cards. The claim's pretty funny. Who needs to install apps from a SD card anyway? We've got the Marketplace, or whatever it's renamed now, and that makes a fine enough source of applications. If anything, we will need the ability to install apps to the SD card, to better utilize the expanded storage property. But it looks like Microsoft has been serious about it. 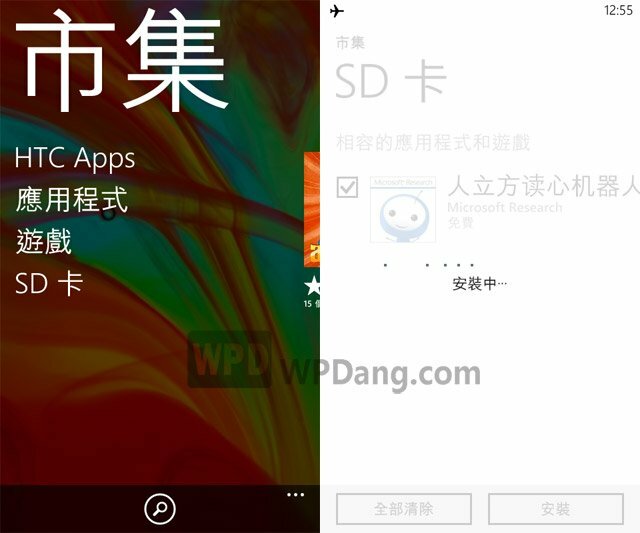 Here in the company's online Windows Phone 8 FAQ, there's a little chapter instructing you on how to just to that, installing an app in the form of a .xap package from your SD card to the phone. Copy your .xap install files into your SD card. Shove your SD card into your HTC 8S. Now besides "HTC Apps", "Applications" and "Games", there would be one extra option called "SD Card". The OS will scan for .xap files on the card, and verify them with the Marketplace server. If the .xap is a free app in the Marketplace, it will be installed right from the SD card without a fuss. If it's a trial version of a paid app in the Marketplace, it will be installed as a trial version. If the .xap file maps to a paid app in the Marketplace that DOES NOT have a trial offering, the installation will be terminated. If the .xap file does not map to anything already in the Marketplace, the installation will be terminated too. That's about it, it simply works. Now you might want to ask "But what is that for? What's the point?" Well, your guess is as good as mine. Looks pretty useless to me... If the stuff is available right inside the Marketplace, why should I bother acquiring its .xap file from god knows where? And if I've developed a pet app of my own (without App Hub account), then I simply can't deploy it on my own phone, because the app doesn't exist in the Marketplace therefore can't be verified. Thanks, Microsoft, for adding this feature. Could you enlighten us a bit on its purpose now?